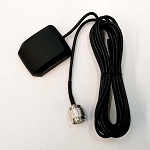 The em-trak Sailor Extreme package is a bundled package of the em-trak B300 Class B and S300 VHF Antenna Splitter which enables a single VHF antenna to be shared by your VHF radio and AIS Class B. The IP67 Sailor Extreme package is ideal for use in harsh marine environments and offers a unique combination of toughness and performance. 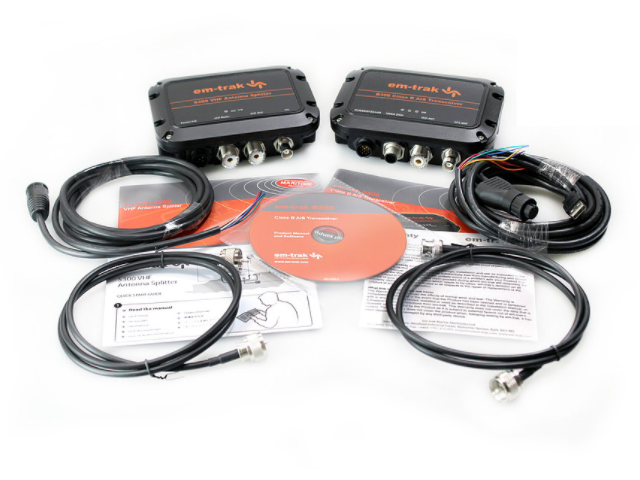 Small and robust, shock and vibration proof this bundled package includes the high performance water and weatherproof B300 AIS Class B with built in VDR and the water and weatherproof S300 VHF antenna splitter. 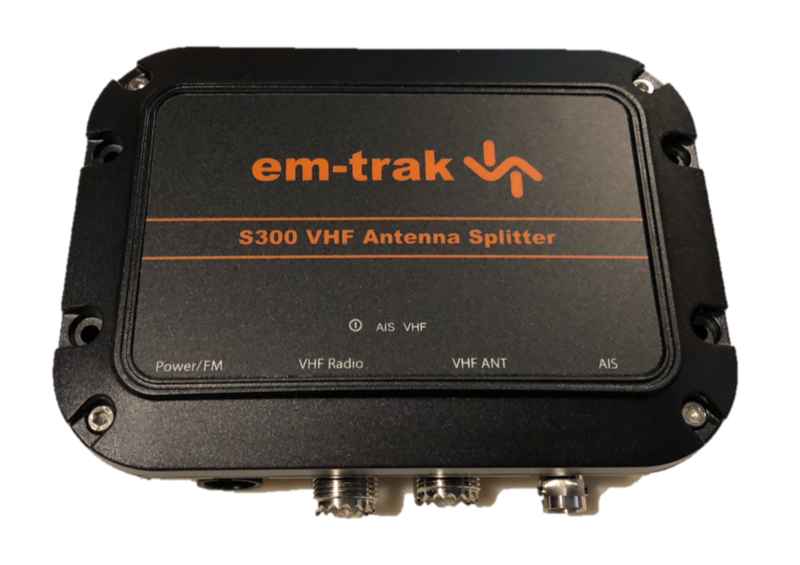 The em-trak S300 product included in this package is a ruggedized and certified IP67 waterproof VHF/AIS antenna splitter. 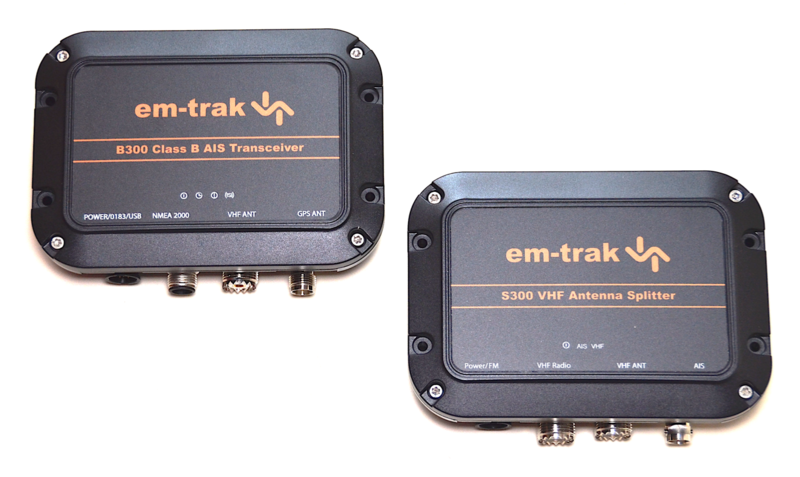 Receive and display all AIS transmissions in real time and transmit your own position with the fully ruggedized em-trak B300 AIS Class B. FCC, USCG, Canadian and globally certified, the B300 AIS Class B delivers the best performance and reliability with the lowest power consumption. Guaranteed plug and play interoperability with any display system and navigation application instantly enables the full range of AIS related alerts. 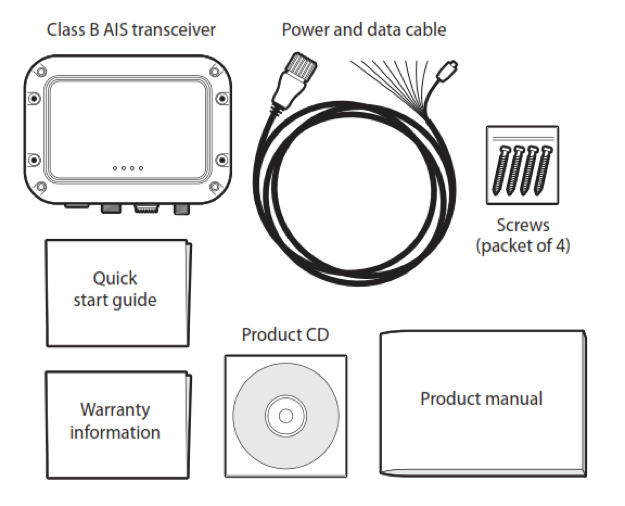 If you are looking for a tough AIS transceiver that will keep you safe, is compatible with all your navigation applications, has the lowest power consumption and the best performance, then the B300 is the ideal choice for you. Received in good condition, pre-programmed with MMSI. Installation was easy and worked the first time powered on. Very satisfied with the quality and with the responsiveness of Milltech. The only issue with the ProAIS2 software going into an endless discover. Found out the FIRST time you connect and discover via USB the AIS unit should be powered off. Installation was straight forward, and the units perform well. I did not have to use the optional interior external antenna, as the unit acquire GPS signal installed near the fiberglass cabin top. Excellent customer service. Item was shipped quickly and performed amazing during a passage from Oahu to California. Doug provides a level of service that is rare these days. Highly recommend doing business with Milltech. This is a good deal. Easy to install and very knowledgeable support is a phonecall away. Thanks Doug! Q: I don’t see any indicating of wireless in this unit? (Leads me to believe I’ll need the Amex-Camino 108W. Thanks! A: Correct, the B300 which is included as part of the Sailor Extreme package does not include a Wi-Fi capability. 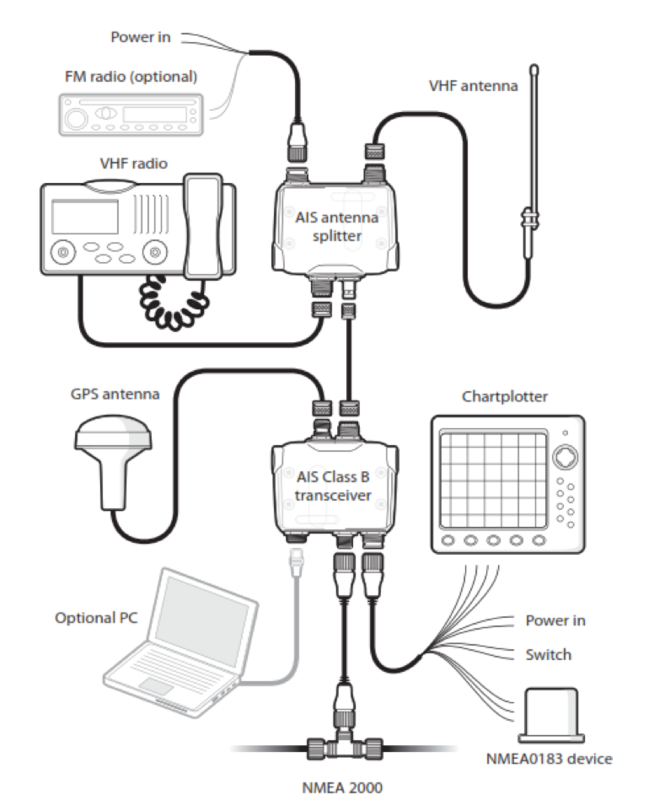 Q: Could you offer a similar package deal but substitute the B300 for a B330 (Wifi edition)? You offer a similar package for the 350/360 +$150. I would be interested in a B330 + S300 with the cables for $750. How long does sale last for? 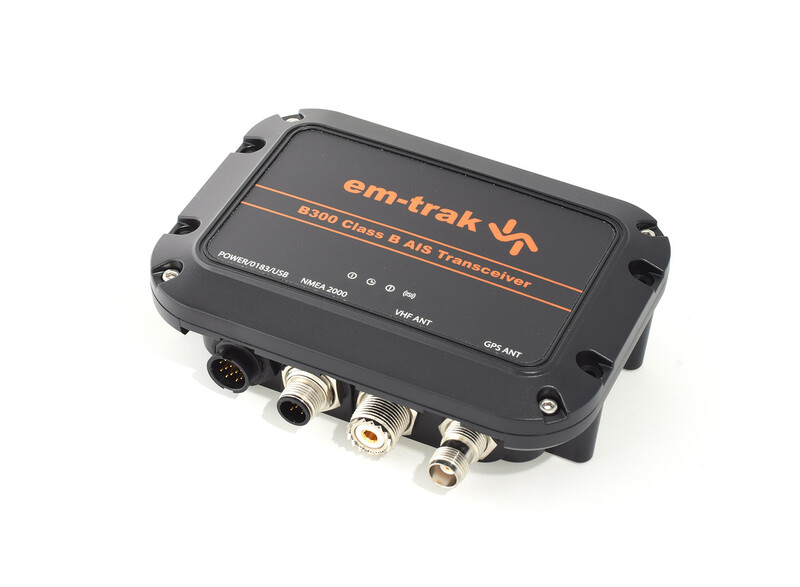 A: This is a promotional bundle put together by em-trak and we currently don't offer the bundle with the B330. 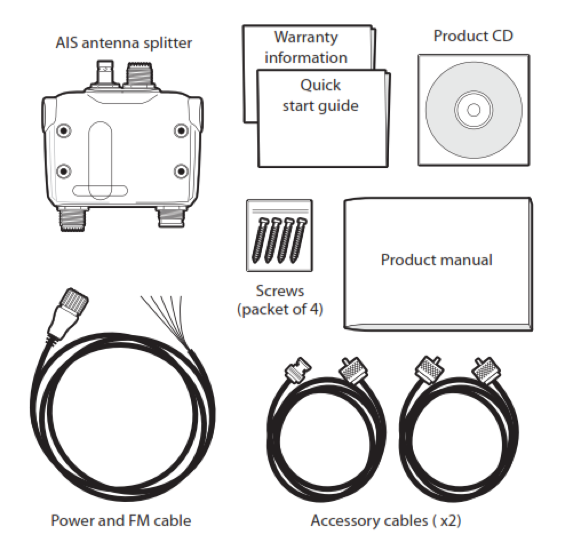 You you mentioned, we do have the Pro package with the 5 watt / SOTDMA version and WiFi.